Kaleb Ward, left, a senior at The Villages High School, and Bruce Haberle, construction management academy instructor, work on the roof trusses on a Habitat for Humanity home under construction Thursday at Winners Circle in Lady Lake. A local family soon will have a home with the help of 11 seniors from The Villages High School. The students are building an 1,100-square-foot house in Lady Lake through the school’s Construction Management Academy’s partnership with Habitat for Humanity, a housing organization that works with communities across the nation. On Thursday, the roof trusses were set on the house where the students have worn hard hats and climbed ladders four days a week since the beginning of the school year. VHS Principal Bill Zwick stood at the construction site to observe and admire their hard work. The students started building the back wall Aug. 16, and their hands will be on the house until the project is complete at the end of the school year. So far, they are on schedule. The two-year academy launched last year, and this is the first year it has been offered to both juniors and seniors. The juniors learn the basics of construction and go through the Occupational Safety and Health Administration 10-hour training, and the seniors put their skills to the test. “It gives us a good foundation to build a career,” said senior Colby Sharp, 17. Hospitality. Hard Work. Stewardship. Innovation & Creativity. The pillars of Citizens First Bank were put on shining display this year as they sponsored our inaugural Youth Construction Academy class! Recognizing the value of hands-on education for the next generation, our longtime partner decided to invest in the Youth Construction program and help us ensure it gets off to an amazing start. Beginning on August 9th, the house in Lady Lake will be built from the ground up by seniors from The Villages Charter School’s Construction Science program, with guidance from experienced Habitat supervisors and instructors from the school. By the end of their year in May, they will have completed a full build, from concrete to keys, and be invited to participate in the dedication ceremony for the low-income family moving in. 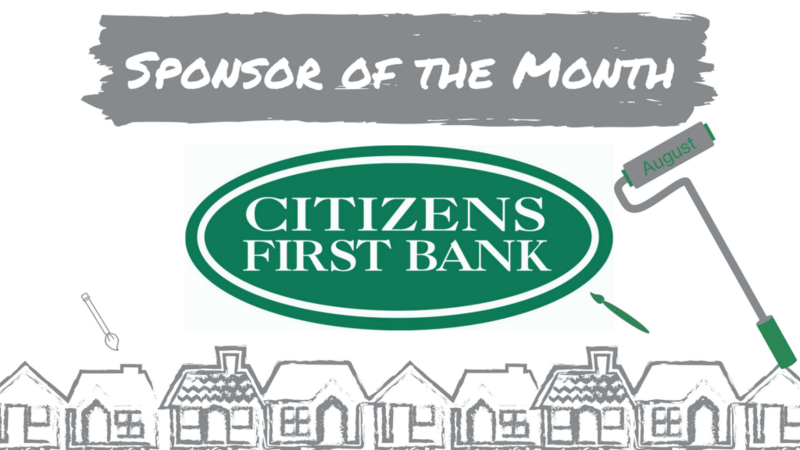 Citizens First Bank was founded in 1991 and is headquartered in The Villages, Florida. Their two branches, one in The Villages and one in Leesburg, provide top-quality service focused on the needs of their area. 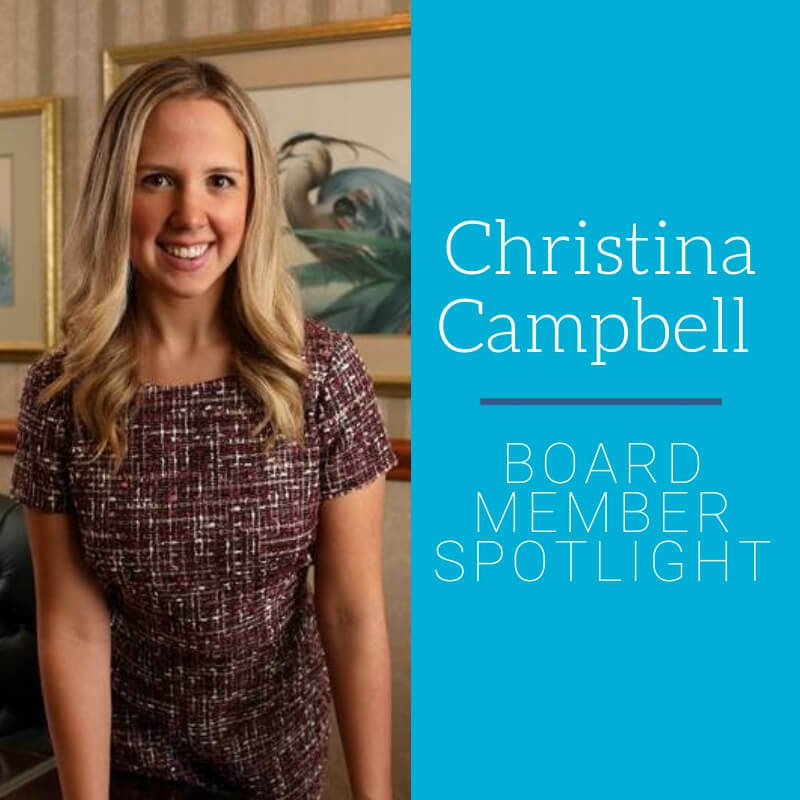 By providing comprehensive banking resources and personalized experiences to their community, they are able to fully embrace their place as a hometown bank, and share a special relationship with their clients. 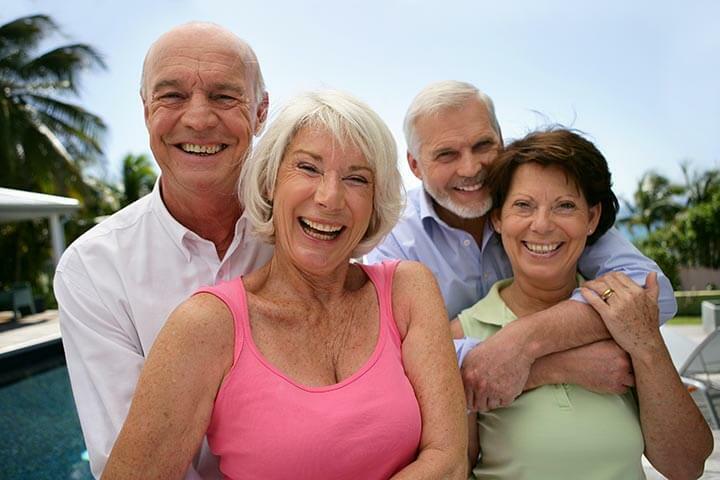 For more information on the services they offer, check out their website here or give them a call at 352-753-9515 or 800-707-1893. 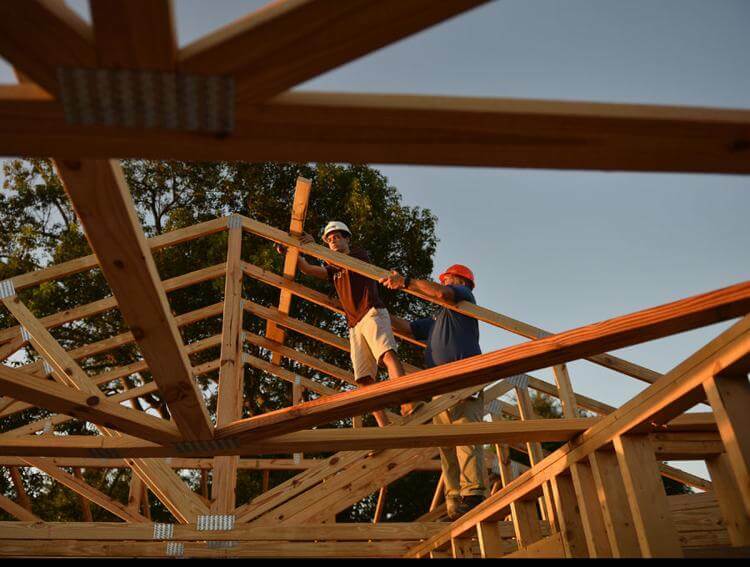 Students from The Villages High School Construction Management Academy will be lending a hand in the construction of a Habitat for Humanity home this fall. The project will give them the opportunity to gain firsthand experience on a job site. Habitat for Humanity of Lake-Sumter will break ground on a new home soon, but the construction crew may look a little younger than usual. The Villages Charter School and Habitat for Humanity are teaming up through The Villages High School Construction Management Academy to give participating seniors the opportunity to gain firsthand experience on a job site. Construction on the first home students will have a hand in building will begin in August, but families interested in applying for the home in Lady Lake can do so today through Tuesday at habitatls.org/programs/apply or by calling 352-483-0434. “Part of the ramp-up was deciding what projects students would take on, because all of our academies are project based,” said Randy McDaniel, the charter school’s director of education. VHS academies begin with an advisory board made up with professionals from that field. Thanks to the partnership, students in the academy with an interest in construction will have the opportunity to gain real-life experience. McDaniel said students will practice time management. They will learn how to meet demands and deadlines, and they will gain pride in their work and skills they learn. As instructor for the academy, Bruce Haberle will oversee the partnership. If you thought construction in The Villages was booming — you haven’t seen anything yet. Now, all eyes are set on training the next set of builders and craftsmen. On Tuesday, representatives from The Villages High School’s Construction Management Academy were joined by community and business partners to officially announce a partnership with Habitat for Humanity of Lake-Sumter. Starting in August, 12th-grade students enrolled in the academy will no longer start their day in the classroom, but rather on the job site working side-by-side with volunteers to construct an anticipated 1,200-square-foot, 2-3 bedroom home. The school currently offers nine academy options to juniors and seniors, including health sciences, engineering, entrepreneurship and more. 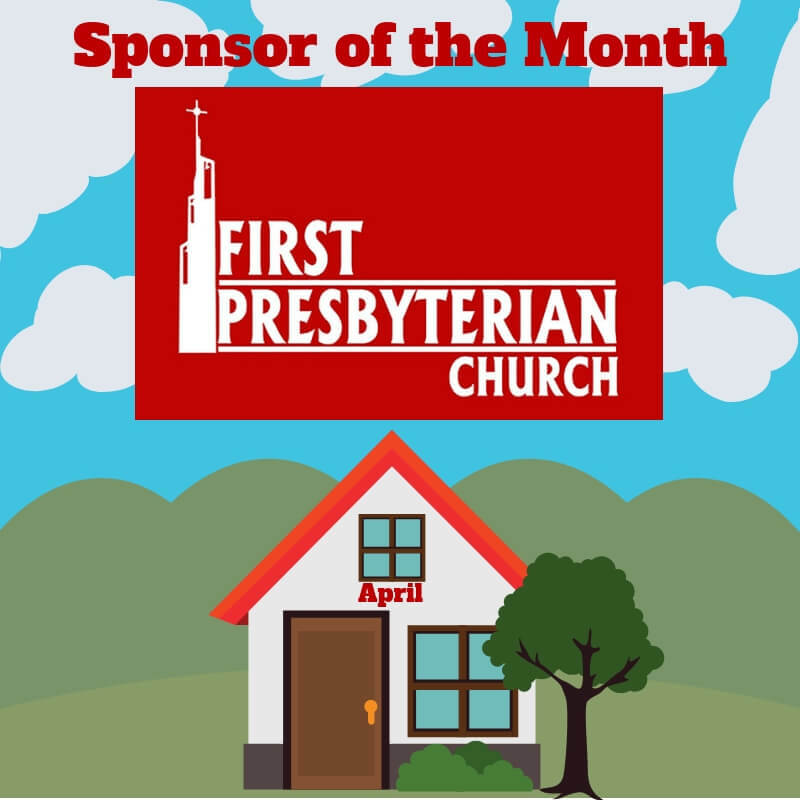 Tuesday’s partnership with the local chapter of the nonprofit organization was the result of many months of planning that included gaining building permits, negotiating with insurance providers and attracting local business partners. “It’s going to be exciting working with these young people,” said Barry Martin, construction manager with Habitat for Humanity of Lake-Sumter, who already has secured the site for the new home off Griffin View Drive in Lady Lake. 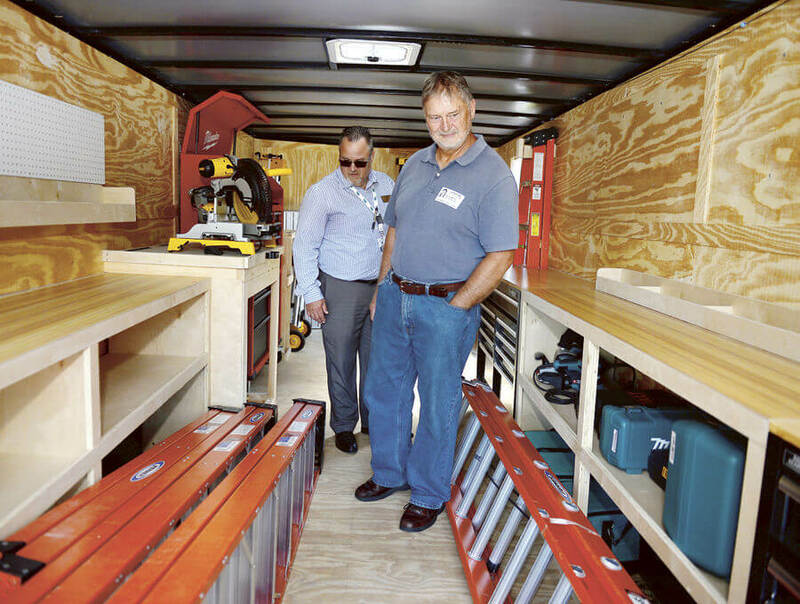 Tuesday also served as a platform to unveil a new 24-foot trailer designed by Mike Manly, owner of MiCo Customs — a Wildwood-based residential and commercial contracting service. They say it takes a village to raise a child, but what does it take to keep that village up? An active community! While our usual Preservation and Repair projects focus on individual homes in need of exterior restoration, clean-up, and accessibility improvements, we know that there’s bigger ways to meet the needs of our community. 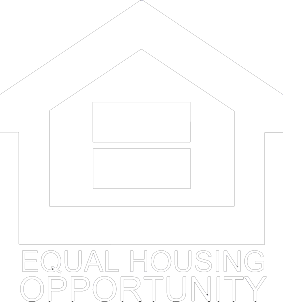 That’s why we’re partnering with various local groups – from police departments to churches – to start providing these types of services to larger groups of homes at one time. By addressing a larger group of homes with a larger group of volunteers, our impact is, well, larger. 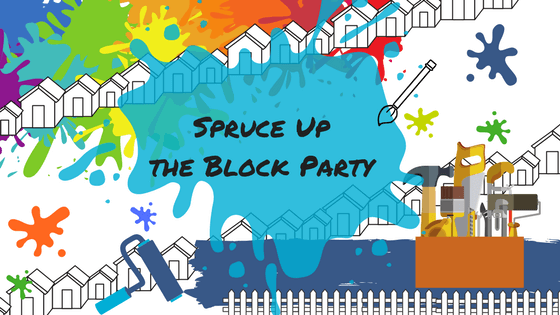 For the first “Spruce Up The Block Party” event, we’ll be heading into Mt. Dora and putting our efforts into the homes on Gorham Street. 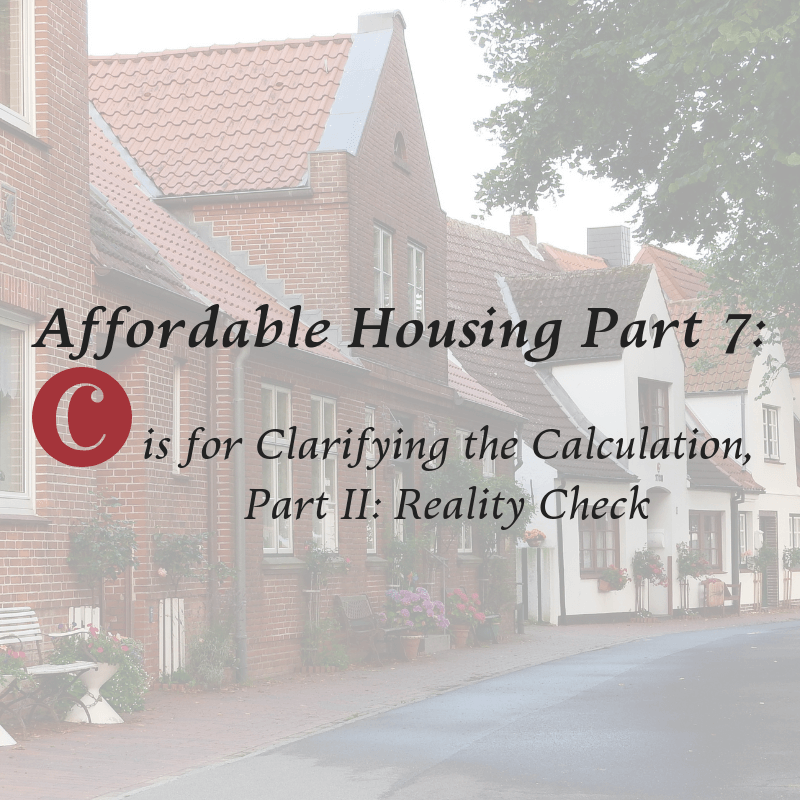 With some homes having come from the 1930s, there’s many ways we can gear up, buckle down, and get to work. Most efforts will focus on increasing the safety and cleanliness of these homes while improving the appearance of the area as a whole. Not everyone wants a new house, but it’s hard to turn down a fresh coat of paint, a pressure-washed driveway, and a well-groomed yard. 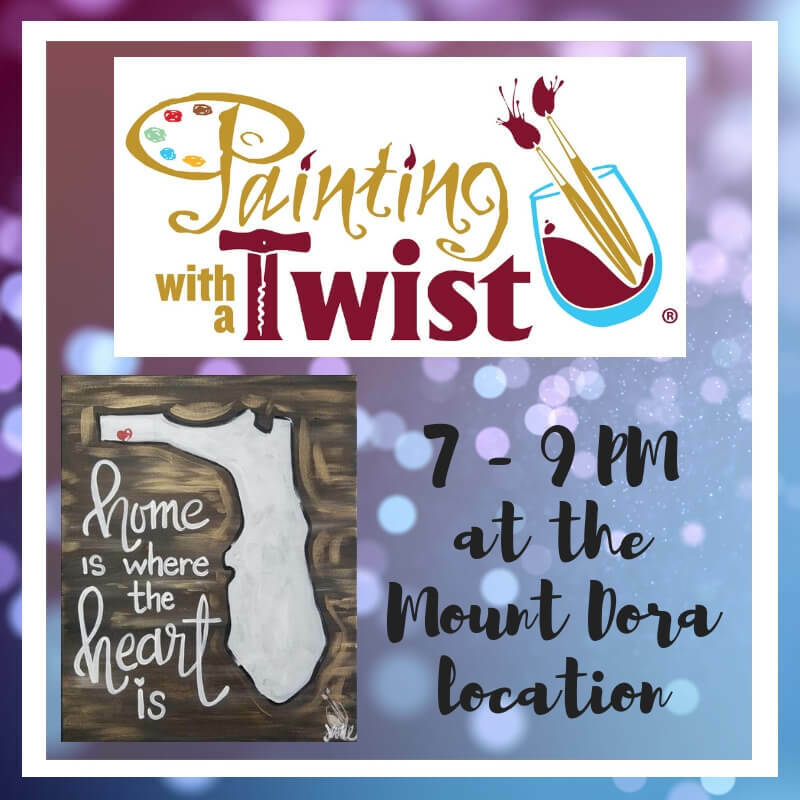 Homeowners and community members will get to interact and work together on this initiative, creating a stronger bond and forming new relationships. Volunteers from all backgrounds and experience levels are welcome! We’ll have our experienced staff on-site to coordinate efforts in conjunction with other community leaders, so don’t worry about being new to the game. 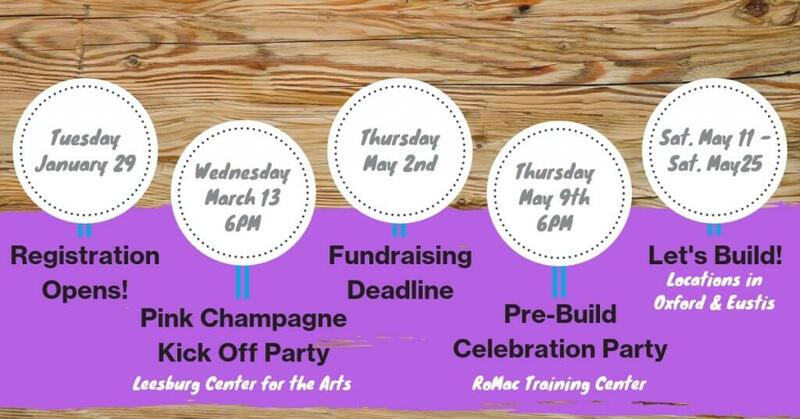 For more information about dates, locations, and how to get involved, head to the event page here! As part of Habitat’s ongoing efforts to strengthen the community, we recognize the need to engage our youth in that goal as well. 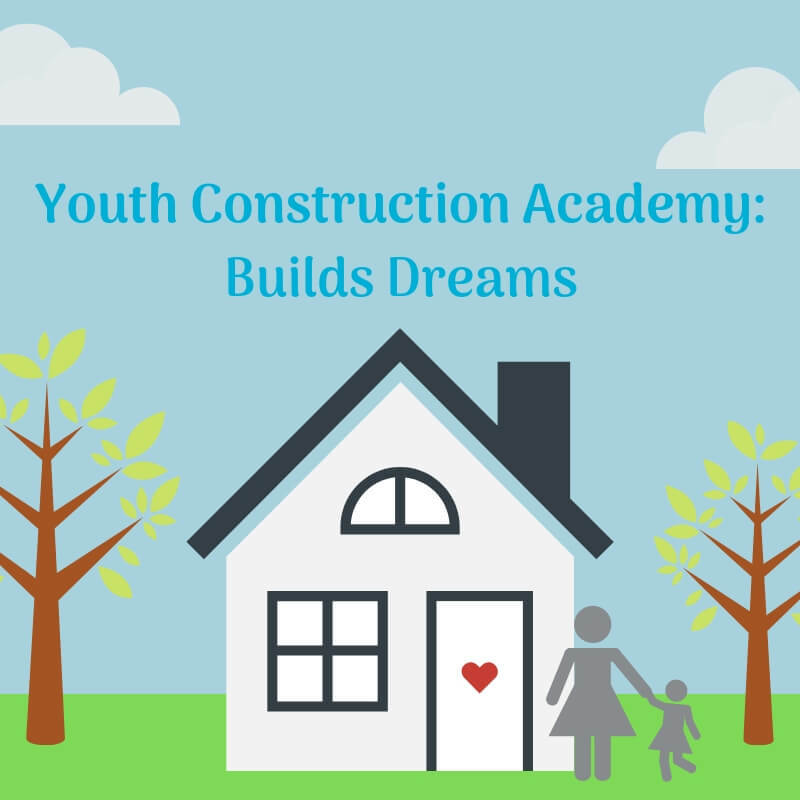 To spearhead this effort, we’re starting a new initiative called the “Youth Construction Academy.” The purpose of this program is to interact with the next generation on a meaningful level. This means not just showing them what we do, but teaching them. Through the coordination of multiple groups, we’re aiming to get high school students onto an active job site to begin learning about construction science. 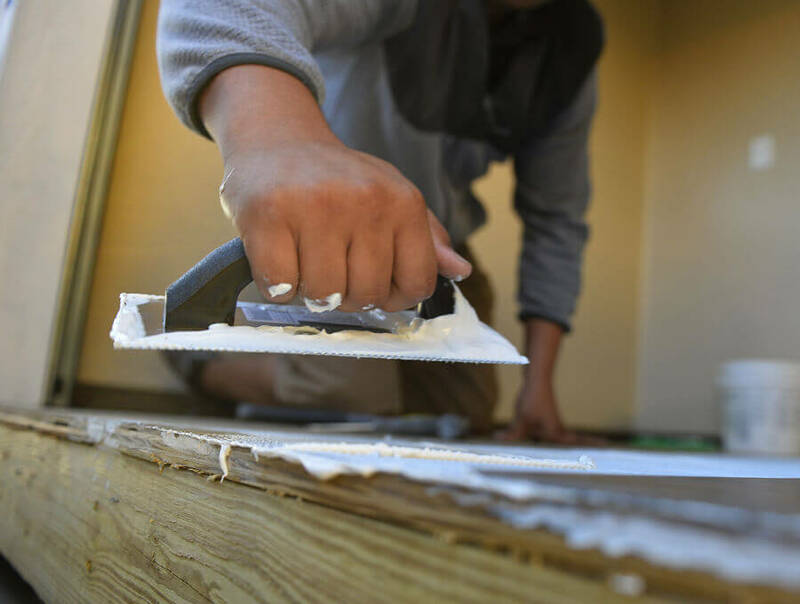 For our portion of this program, Habitat for Humanity of Lake Sumter will provide the job site, professional supervision, and all materials and equipment needed to build. 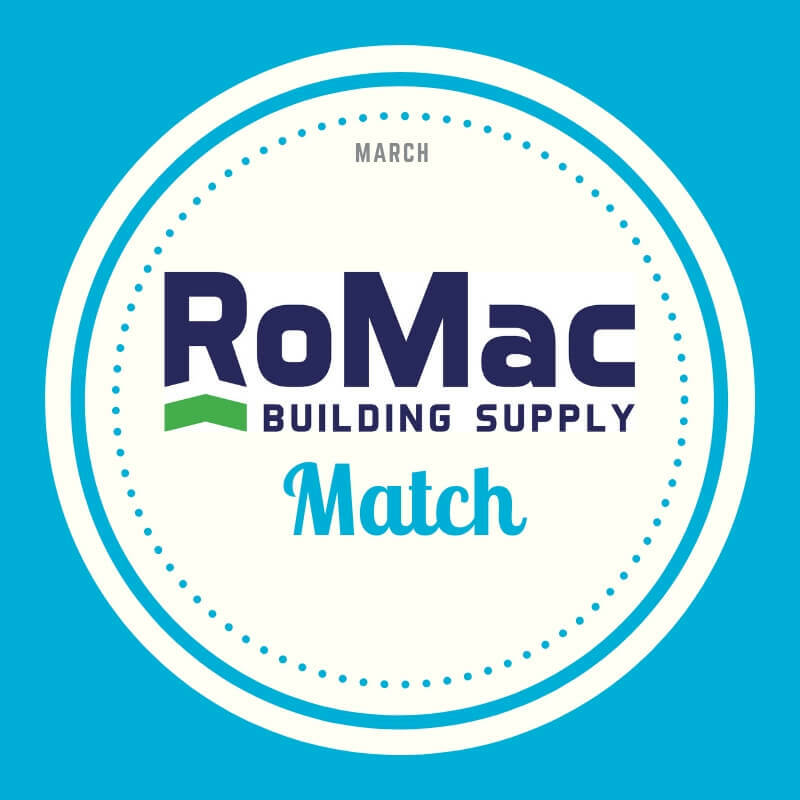 Our extensive experience in home construction as well as our personnel and equipment will simplify the process for schools and students. This helps ensure they can focus on the educational aspects of the program while we handle the back end. In conjunction with our site supervisor, we will also have experienced volunteers working alongside the students to provide extra help and engagement. By creating and maintaining partnerships with local schools, Habitat is able to ensure that students receive an on-site instruction that is matched in the classroom. This curriculum will cover a large range of topics relating to construction science, site safety, laws and regulations, and more. This curriculum also ensures that upon successful graduation from the program students are able to receive a recognized certificate of completion. This certificate, and the backing schools behind it, will hold weight and legitimacy with potential employers, assuring them that the student is familiar with the industry and ready to begin their career. Habitat’s entire mission is built on the support of the community. Without it, needs are left unmet and communities are not able to grow. By not just teaching students how to build but giving them a reason to, the mission is able to carry on into future years. This program will address both community and individual needs, through home building and skills training, and the effect of both will lead to a stronger community.